Sounds disgusting but actually isn’t! 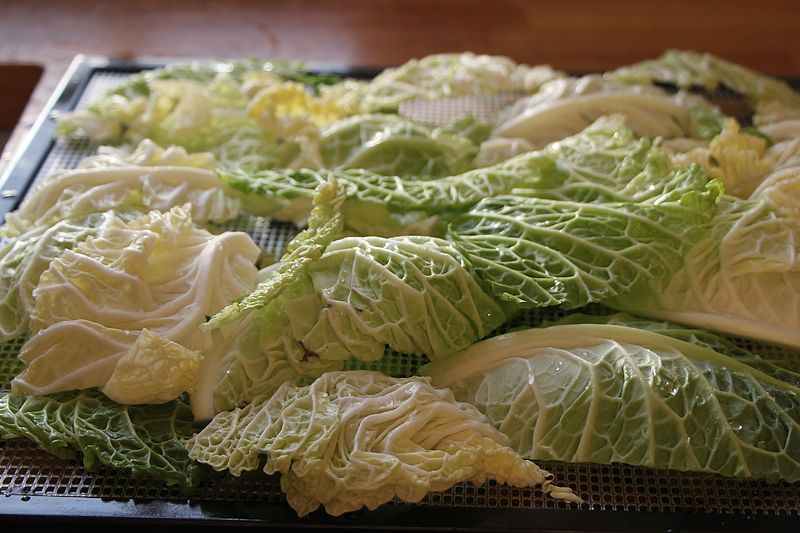 As part of my raw cabbage soup diet experiment I thought I’d try all the ingredients separately first then see if I can make it taste a bit nicer using the dehydrator. 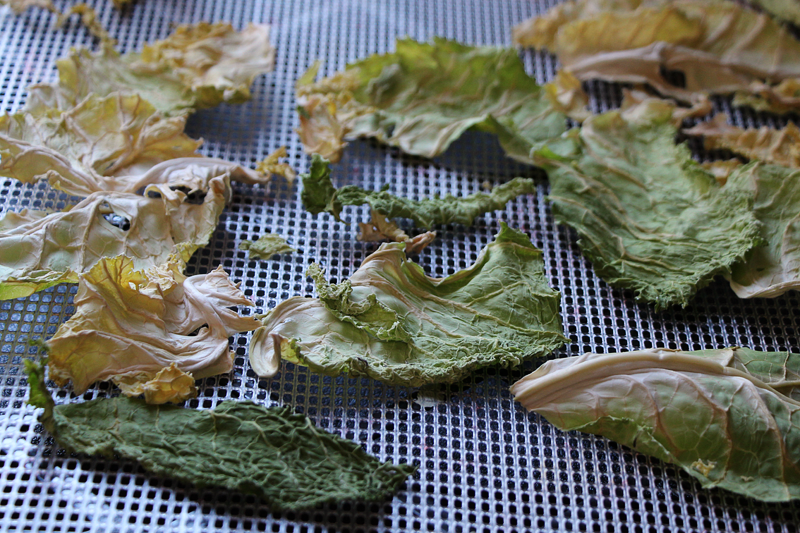 First – try the cabbage crisps straight up – and although not everyones cup of tea – actually pretty tasty, peppery and not hard to eat – unlike the same volume in cabbage! 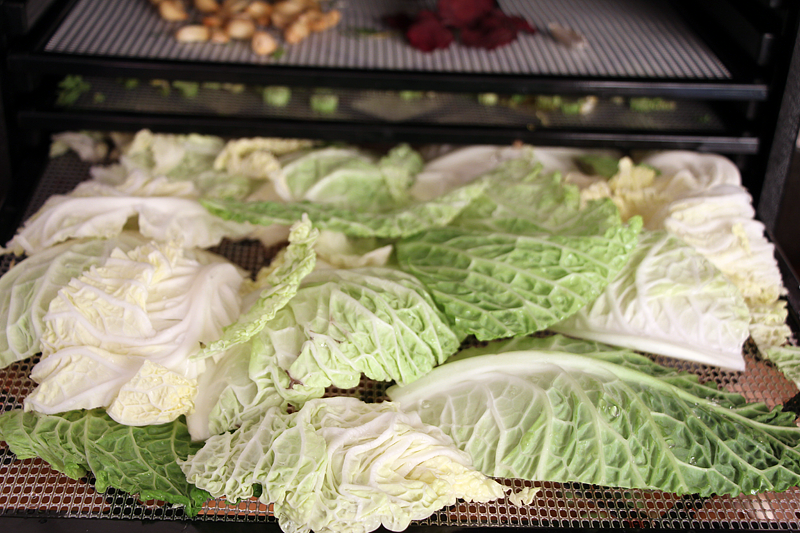 In the dehydrator at 125 overnight did the trick!